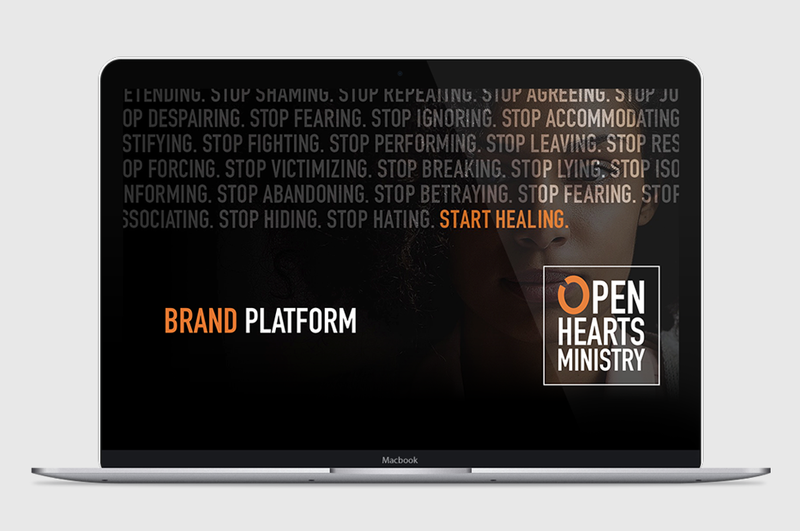 Our team worked with local nonprofit Open Hearts Ministry to redefine their brand and clarify their story to key audiences. Training church leaders to run safe small groups for trauma victims is serious work, and often people struggle with finding language to connect with under-educated audiences about the impact of that work. 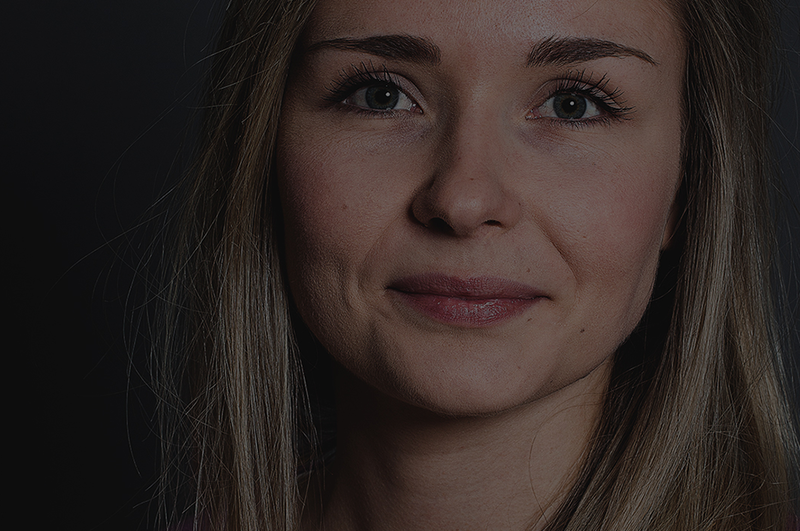 We worked with the OHM team to design a brand platform and print piece that would resonate and set the organization up for future communication success in their ongoing efforts.